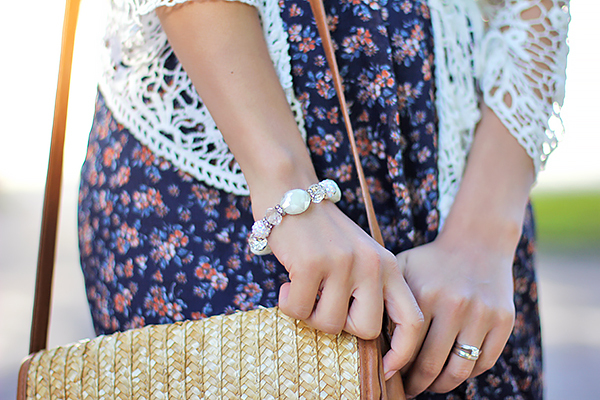 Wrap a simple lace cardigan over your summer dress for a boho look with a chic twist. 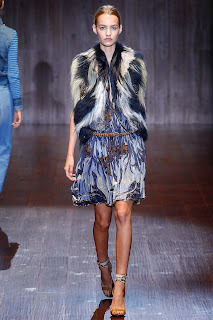 From hippie festivals to classy styles, this gorgeous crochet waistcoat keeps you staying in the trend this season. Forever21 floral dress; H&M flats, bag & sunnies; Lindex lace cardigan; Swarovski bracelet; Mango belt. Collections s/s 2015: Tommy Hilfiger, Etro, Gucci.